I finally went shopping today. I have been putting it of for months. 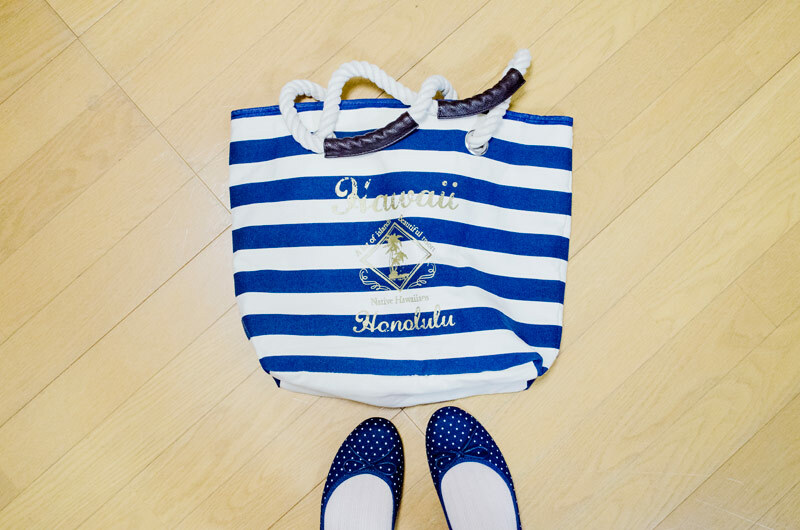 I got a neat bag to carry with me to the gym, new ballerina flats, both from GQ. The whole lot! 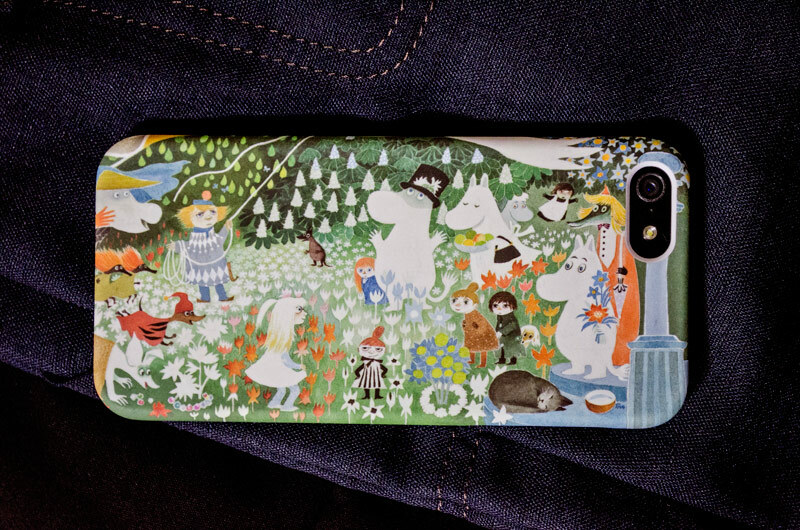 Two bags, one pair of ballerina flats, a white Moleskine I have been eyeing for months, new pastel gel pens and an adorable new cover for my phone with Moomin on it, closeup of the cover in the picture below.